Streat Fuel & Storage has served the greater Flint community since 1939, supplying residents with propane, fuel oil, and coal. Originally started as an ice house, Streat Stoker & Ice was a Flint staple for decades before expanding to include fuel oil and home delivery service. 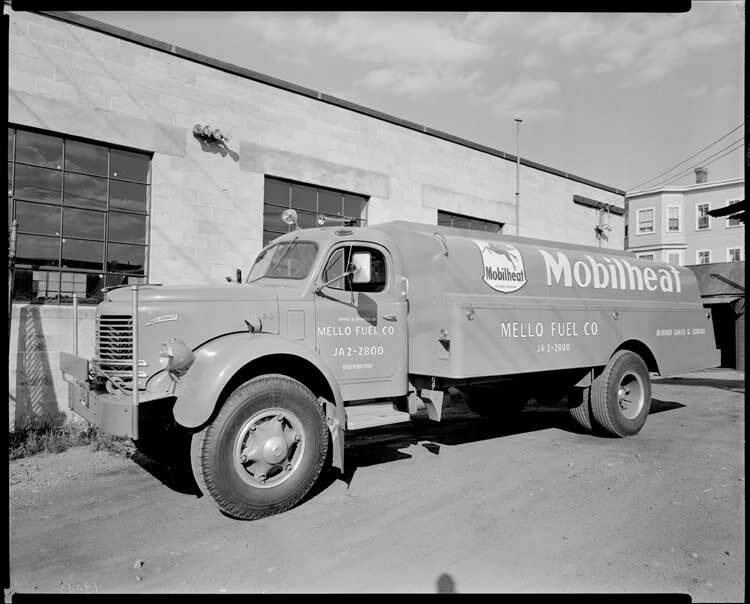 Decades later, the company grew to include a propane distribution center, and began serving residents throughout Flint’s surrounding communities. Today, Streat Fuel and Storage continues to provide an array of services that no other business in Genesee county can provide. Proprietor George Streat is always on hand to answer any question, and his staff is on call to provide you with the kind of customer service that sets Streat Fuel and Storage apart from the rest. Fathers Day weekend- $10 PROPANE SPECIAL, 20pd tanks only!